Leaf Blowers | ASJ Small Engines, Etc. These tools come in versions that are hand-held, back-pack or wheeled. They use an engine driven fan to create a relatively large volume of air at a high rate of speed to clear leaves, grass clippings and similar materials from lawns, planters, driveways, sidewalks and parking lots. 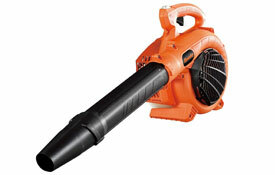 Leaf Blowers come with a wide variety of output tubes to help control the material being moved. When comparing Leaf Blowers, it is best compare units by the CFM or cubic feet per minute of air moved rather than the air velocity in MPH (miles per hour), because the CFM actually demonstrates the volume of air available to do work, where the MPH can be manipulated with output size, and has no reflection on the amount of material that can be moved with the blower. If you are interested in a hand-held leaf blower that also can serve as a Leaf Vacuum, see the Leaf Vacuums category for units from Husqvarna and Echo that can be set up to perform either task. 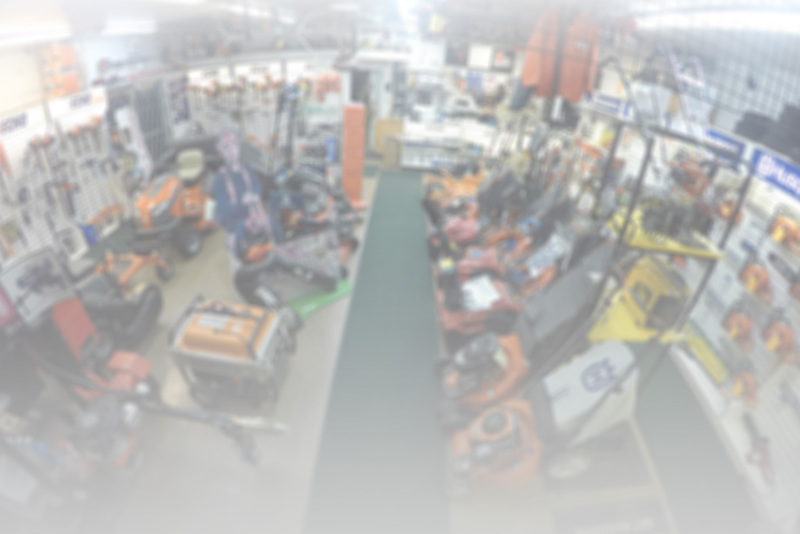 In addition to servicing virtually all of these units, ASJ sells hand-held units from Husqvarna, Echo and Tanaka, as well as Back-Pack units from Husqvarna and Echo, and wheeled units from Gravely, Little Wonder and Billy Goat. A large, stand-on unit is available from Brown.